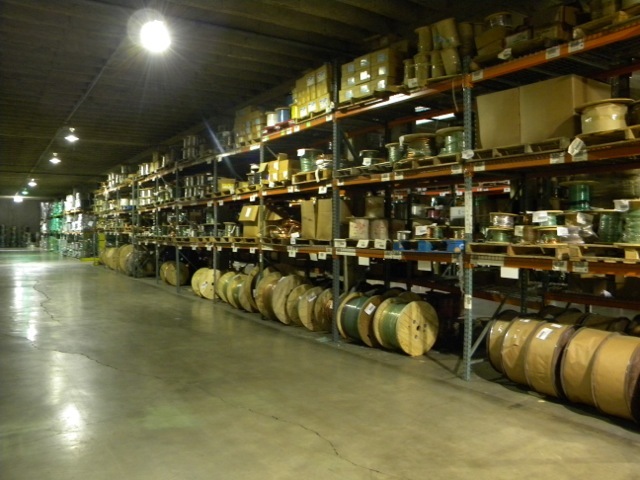 Priority Wire & Cable is a modern manufacture with the majority of our sales being Priority branded products. We also fill out our product offering with specialty wire and cable products, sold generically or under other industry leading brand names. This allows us to provide a product offering and service level unmatched by other industry factories or brokers. We sell only to wholesale distribution and provide same day shipping from our sixteen (16) North American distribution centers fifteen (15) in the U.S. and one in Toronto. With 2.0+ million square feet of warehouse space we have industry leading fill rates and next day delivery to most customers. If you are a current customer, thank you for your business as you have helped us become the fastest growing wire and cable supplier in the industry. If you are a potential customer, we hope you give us a chance to prove why we are growing so fast. If you are an end-user or contractor, we hope you are asking for our product by name. 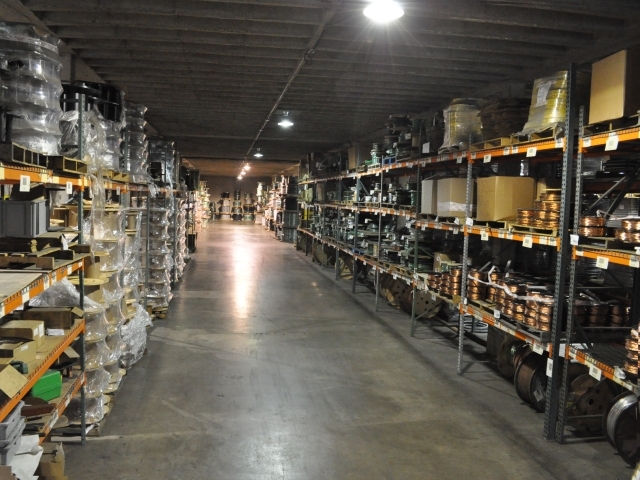 Tour Our Warehouses Tours of our warehouses are available for customers, potential customers and end-users as seeing is believing. Just contact us to schedule a visit. Or please click to see our line card with over seventy-five major product lines here. We are privately held by Ken Hamilton and Jim Newman who started the company in 1993. With no corporate overhead or layers of teams to deal with, we are very flexible and customer focused so if you need something special, just ask. Priority Wire & Cable has grown to 200+ employees which includes 45+ Inside Sales Wire Experts and 60+ Representative Agencies who are directed by our management team. Please take some time to review all the products that we have to offer and then call us or request access to our Priority Portal to view our real time inventory and track your shipments or request quotes. If you call us one of our wire experts can answer your questions quickly and effectively to get you the information you need for your customers and to win more orders. We can even cross reference our part numbers with your part numbers to make your back end operations error free. What do you have to lose? Call us at (800) 945-5542 for pricing and delivery. Based on our continued growth, you will be pleasantly surprised. Priority Wire & Cable, Inc.